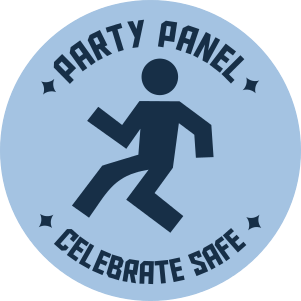 You can complete the Party Panel questionnaire below. If you want, you can register afterwards; if you do, we'll email you the results and the next questionnaire if we have one. Joining is completely anonymous, and helps improve communication for a safer nightlife. Click here for more information.